I bought my first motorcycle at the start of 2011. 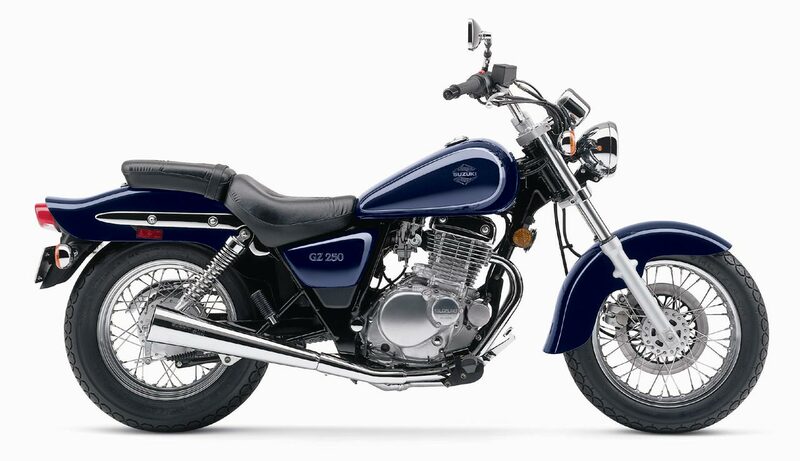 It was a lovely Suzuki GZ250 that was in wonderful pristine condition and bought it used for around $1,300. It was a steal, and even the motorcycle insurance rate was favorable back then. It was a great little bike that definitely got me riding and comfortable. I soon outgrew that bike and sold it for a profit. 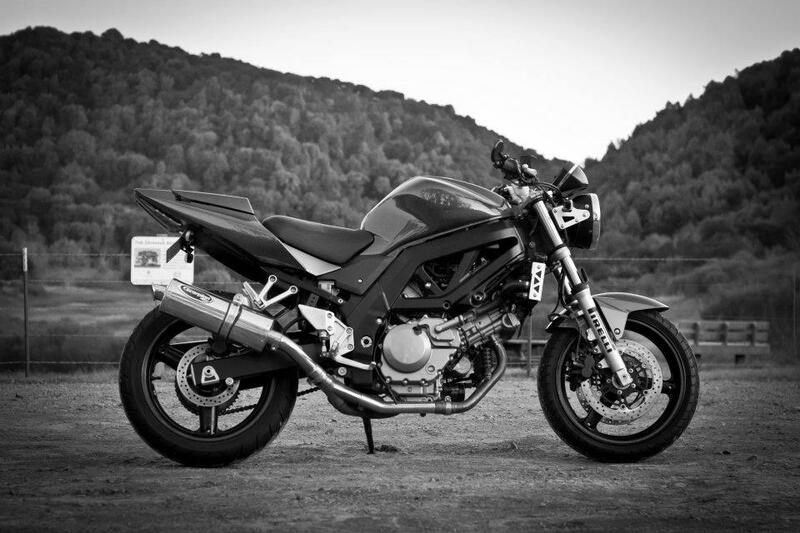 I’m now riding on a 2005 Suzuki SV650N. I LOVE this bike. So that’s my story. I’d still consider myself a beginner rider and I wanted to share some of the bikes that I was looking at before I made my decision. Buying your first Elektroroller bike is a big step. There are a lot of articles on the subject as there is much debate whether to buy a big bike or a smaller bike. I’ll try to stay out of that debate and just present you with some comparison notes. It’s familiar. When you take motorcycle safety courses (HIGHLY RECOMMENDED), you start on something like a 250cc. It’s cheaper. It’s your first bike. You might drop it. Buy a used cheap buy just to learn on. Power to get you out of dangerous situations. Sometimes you might want that power if a car is heading at you. It will last you longer. If you get a larger bike, you’ll have it for longer as you won’t outgrow it as fast. They are more versatile. Sometimes a smaller bike may struggle in certain situations. A larger bike will take on different situations no problem. This is my current bike that I have. It’s a great bike that will get you started, has a great riding position that is more upright and will last you a long time. It is a 650cc bike so when starting, you’ll want to go easy on that throttle. This is the naked version of the bike that is considered a ‘standard’ style bike. 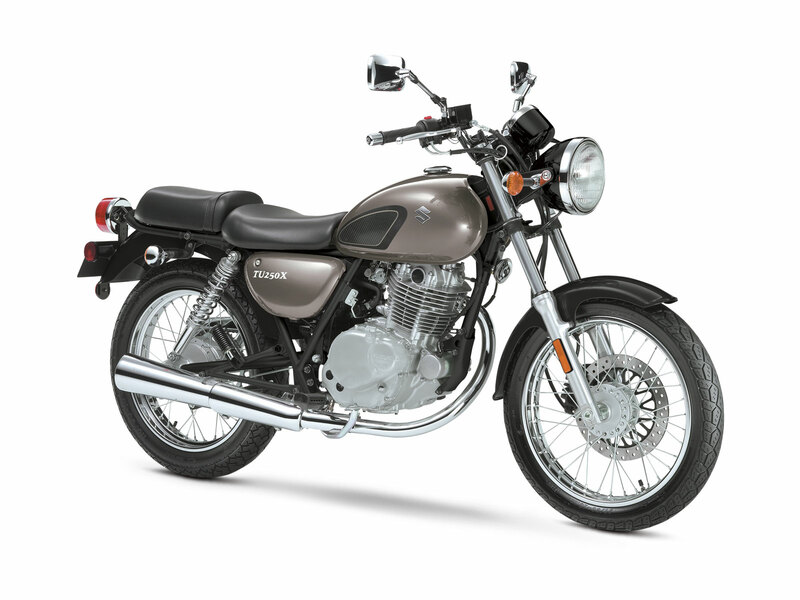 This bike is a wonderful starter because of the comfortable riding position. It’s great for the person that isn’t looking for an aggressive look, but still wants the power. 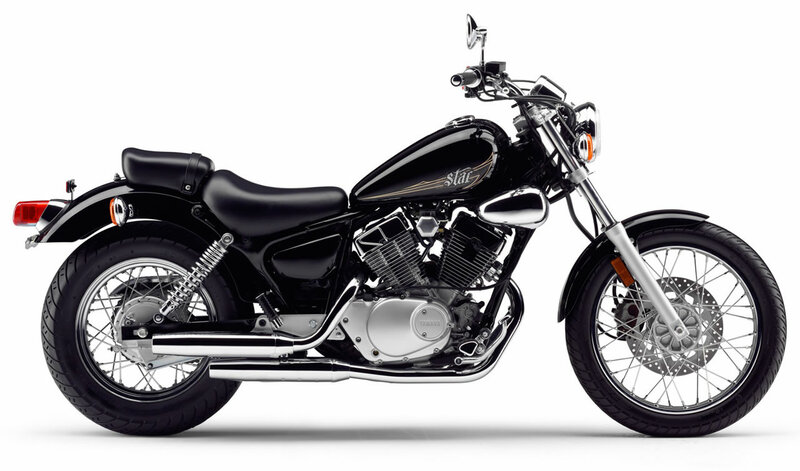 It’s higher up on the list because it’s much more expensive than some of the other motorcycles you’ll see below. Again, wonderful riding position that is more like a roadster. 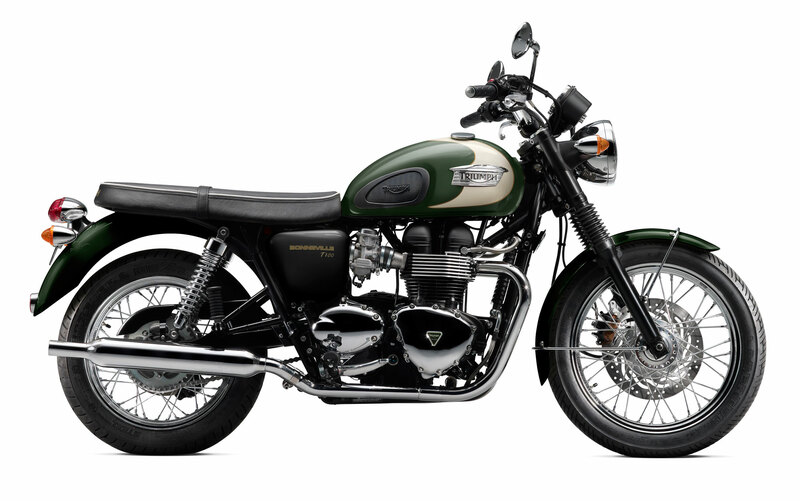 Similar to the bike above, this motorcycle has a relaxed riding position. 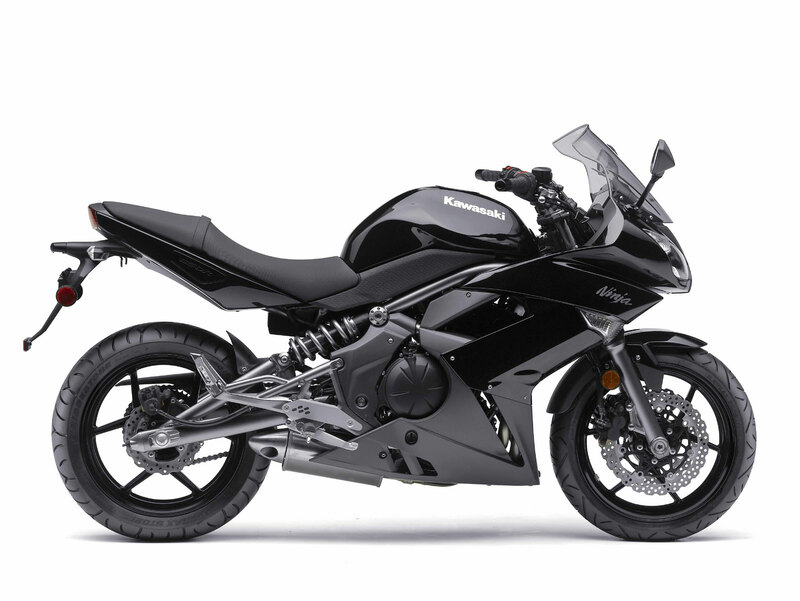 It’s a 250cc bike that will be relatively cheap if you buy it used. 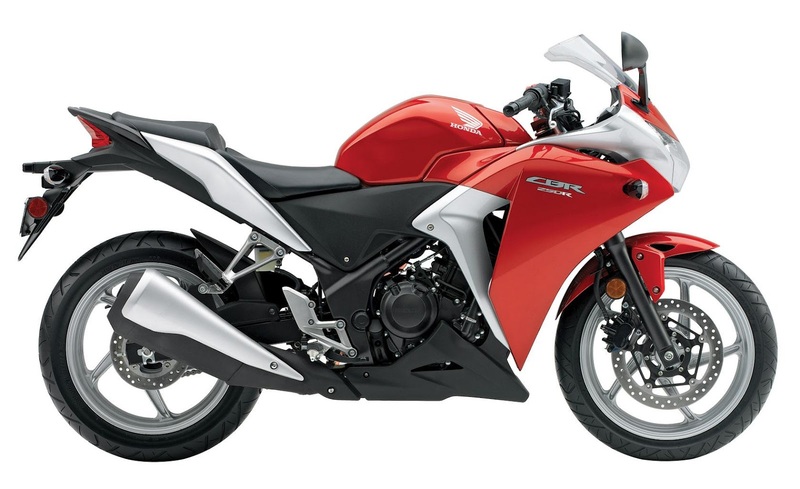 Another great 250cc bike if you’re looking for a sport-style motorcycle. 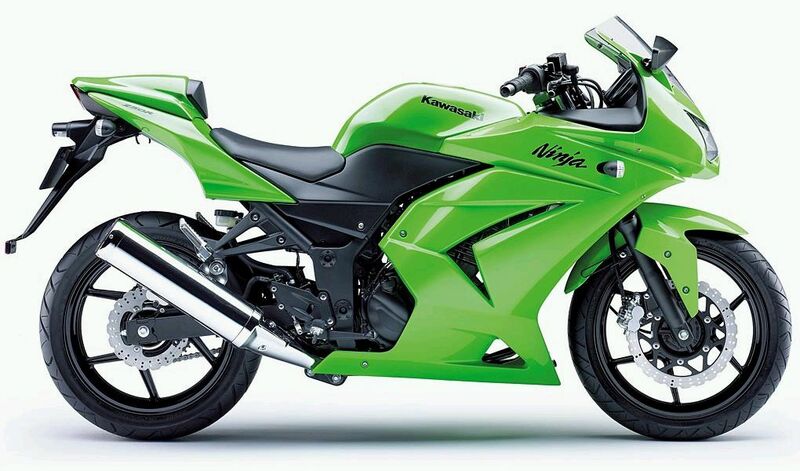 Comparable to the Ninja 250, this bike should be considered. This was actually my first bike. I got it for dirt cheap and bought it used on craigslist. It’s really light-weight and easy to maneuver. It has enough power to take on the freeway, but you’ll be in the slow-lane. Similar to the bike above. In terms of entry-level sports bikes, this is it. They are easy to find, cheap to buy and the most common you’ll see. If you’re looking to ride sports-style motorcycles in the future, this is the perfect starter bike. This is probably one of the most common starter bikes. They use these at motorcycle training courses and they are quite simple bikes. They offer a comfortable riding position but be a joy to ride when starting out. There is a reason why they use these bikes in the training courses. They are the perfect starter bike, not to mention dirt cheap! So that’s my list! Let me know what other bikes you’d consider by commenting below. Kawasaki 250 no 300??? Wuuuut?? I find it best to pick up a dual sport for under $2000 to see if off road is in your future. Ideally most enthusiasts have at least 2 bikes” 1 big road MC , mine is a Pacific Coast and 1 enduro MC, mine is a KTM 400 RXC. what about the venox 250? 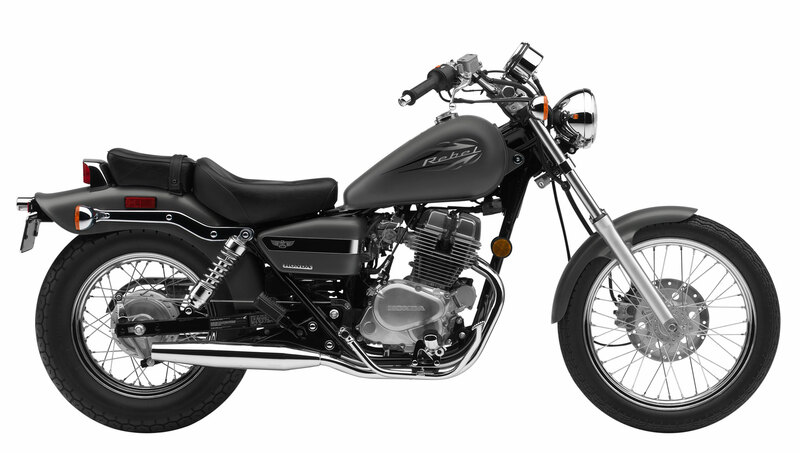 I have heard that it is better than the honda rebel because it is a little heavier and you wont get blown around on highway. Where can a person buy a venox 250? I did my motorcycle safety course on a suzuki tu250. 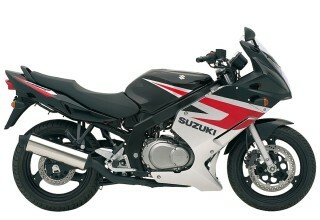 My first bike was also a standard style, a 2002 Suzuki GS500. Capable but not too sharp for those beginner mistakes. Weight is relatively low. 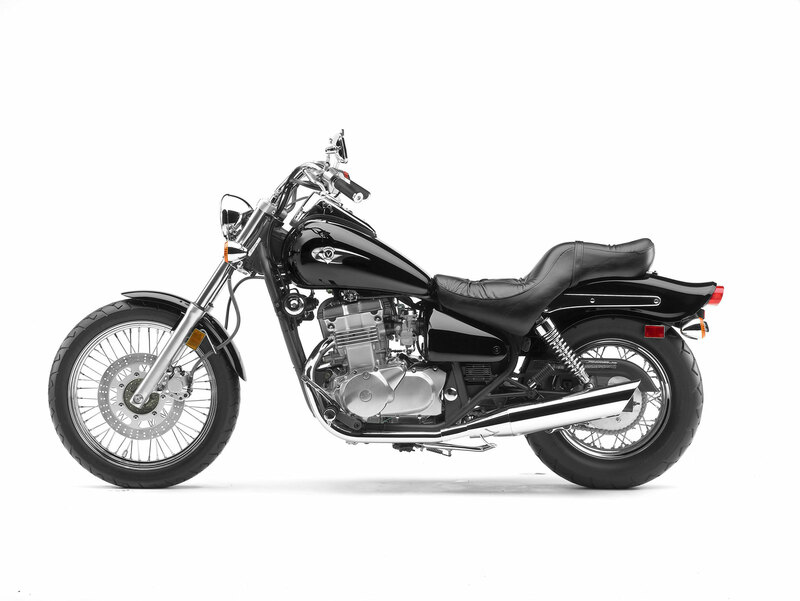 It’s easy to work on, comes with a center stand, and there is a very active forum when you need support at GSTwins.com. Mine had 12,000 miles on it and I paid $1,800. It’s now my wife’s first bike also! That Kawasaki 300 looking better and better by the day. I think I’m sold! !